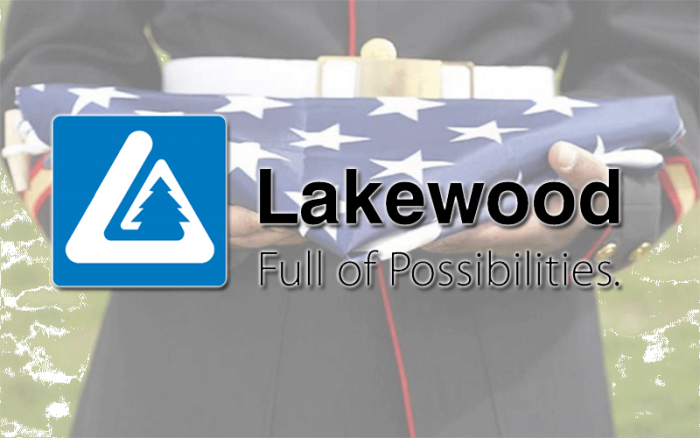 City of Lakewood Joins HireVeterans.com! Personnel Division works closely with supervisors to recruit, hire and train new employees. Each new employee is carefully chosen. Interviews might be more comprehensive with the City of Lakewood than other organizations. Finding the best fit ensures a healthy, diverse team and an employee who feels a sense of belonging from the first day. They also arrange group training's according to City or department needs, and they mentor and coach individuals as well. Benefits Division ensures full-time and part-time employees enjoy competitive pay and exceptional benefits, including medical, dental, vision, life and disability insurance. Temporary employees receive competitive pay and some benefits. The Benefits Division ensures that employees and their families have access to physical and mental care, in addition to safety net programs. Risk Management Division provides programs and processes to protect employees and City assets. The division manages the Workers’ Compensation program, Family Medical Leave and all general liability claims. The Risk Management Division promotes a safe working environment through safety training's and ergonomic evaluations, and it insures buildings and equipment for damage and loss. They support the City's distinctive intangibles, such as sincere and inspiring supervisors; a high work ethic and level of professionalism; commitment to service; and a relaxed, friendly atmosphere. City staff thrive on the opportunity to think creatively and offer new solutions. Their recruitment and hiring efforts target the best-qualified people whose skills and work styles best complement the team. Click Here To View And To Apply To All Of The City Of Lakewood's Available Positions!